Get involved in our Reusable Cup Campaign. 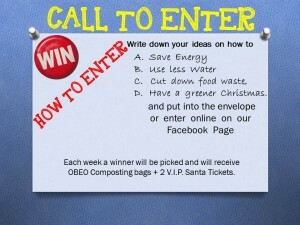 WIN 2 VIP TICKETS to see Santa and OBEO composting bags with Greystones Tidy Towns. Send us your entry to our facebook page or enter our competition at our stand at the Harbour Christmas Market starting next Sunday Nov 27th in the Boatyard at Greystones Harbour. 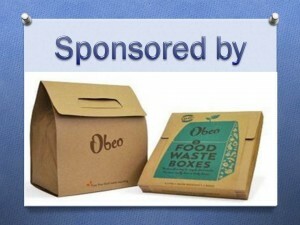 The competition runs for 3 weeks so you can enter each week. CREATING A HOME FOR INSECTS. 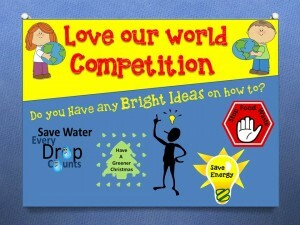 POSTERS CREATED BY ST DAVID’S STUDENTS FOR WASTE PREVENTION TREASURE HUNT. LINKS THAT CAN HELP US BE MORE ENVIRONMENTALLY AWARE IN THE HOME & WORKPLACE. Make your garden a wildlife haven.